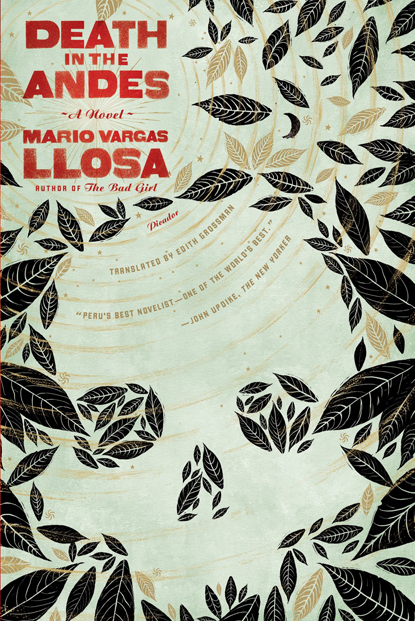 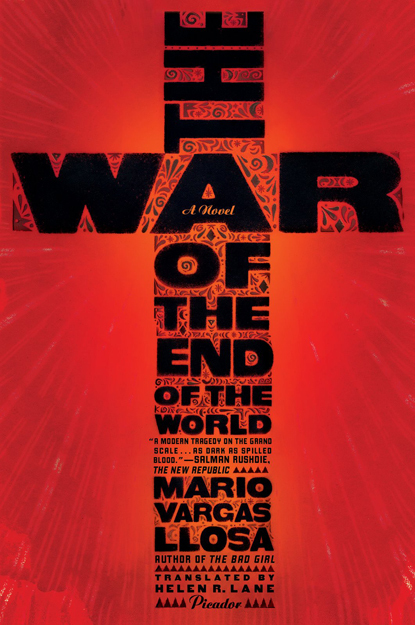 Vargas Llosa Gets Better Book Covers in the US | personal.amy-wong.com - A Blog by Amy Wong. 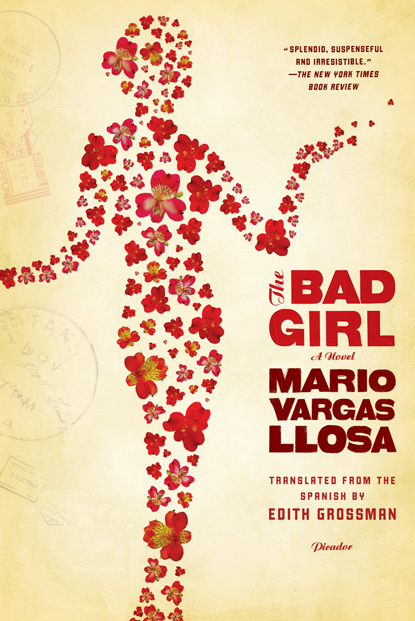 I’m not particularly fond of Mr. Vargas Llosa, but I ran into these covers, which are way cooler than the version of his books that I’ve seen lying around bookshelves. 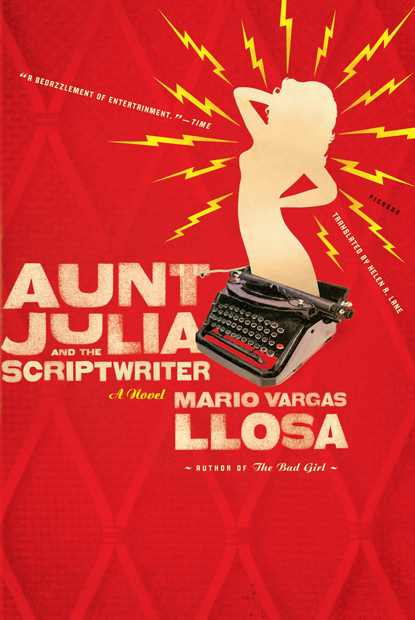 More about the design and backcovers over at FaceOut Books.